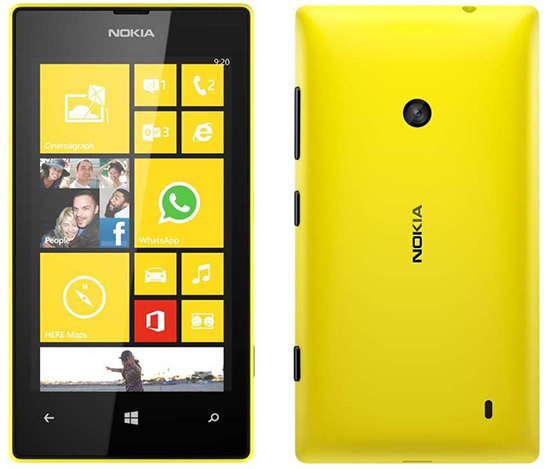 The Nokia Lumia 520 Specifications are characterised by the rich and flamboyant functionality of the entire package. The new Lumia 520, even if it has a mid range Nokia Lumia 520 price, is no exception to Nokia’s engaging smart phone series which has taken the electronics market by storm. Incredible for the price, it sports a 1 GHz Krait dual core processor from Qualcomm powered by a 512 MB RAM. The Windows 8 OS lets you multitask with ease on this hardware configuration. The Nokia Lumia 520 features a large clear 4 inch WVGA capacitive display which gives you a resolution of up to 800×480 pixels. The depth of the screen is commendable with 225 PPI and a 16M colour scheme. A very praiseworthy bit of Nokia Lumia 520 Specifications is the lens and overall camera quality. The 5 mega pixel cameras on the Lumia 520 are equipped with 4x digital zoom, excellent lens and auto focus technology as well. This makes for exceptional photo capturing experience on this phone. HD video recording is also enabled on this device at a rate of about 30 frames per second. With the Nokia Lumia 520, personal photography is all the more exciting at all apertures of light. The Lumia 520 has a rounded and smooth design and feels very compact and nice on the palm. The compact form factor of this phone however refuses to compromise on the features in view of functionality. The slick shape of the phone is very hard to resist. It packs the camera, audio outputs and the voice input expertly into the bar factor. 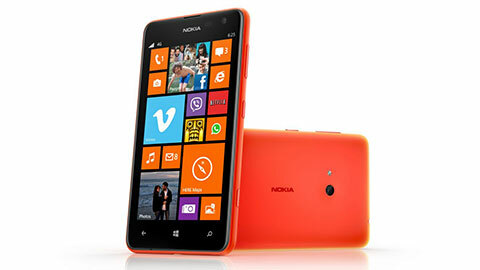 The Nokia Lumia 520 is also a very intelligent smart phone and perceives microscopic movements and light changes. This is done with the help of an orientation sensor and the brightness sensor. Also there is an ambient light sensor equipped in the phone. 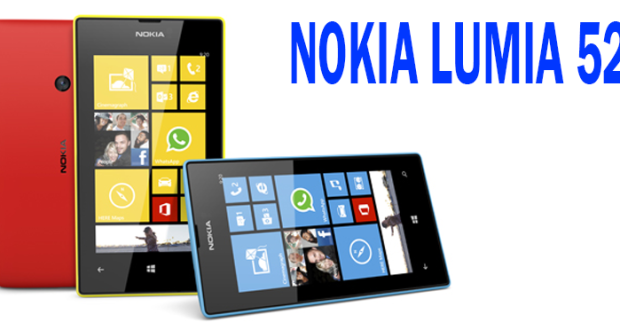 The Nokia Lumia 520 comes with a huge inbuilt memory of about 8GB. This is an extendable memory up to 64 GB with the help of a micro SD card. 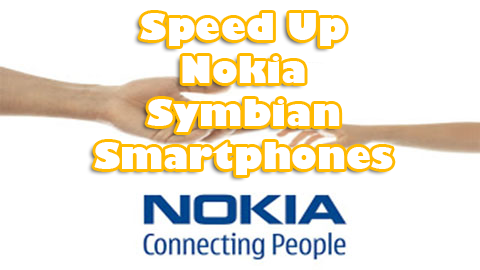 Nokia has been facing a lot of criticism regarding battery life. 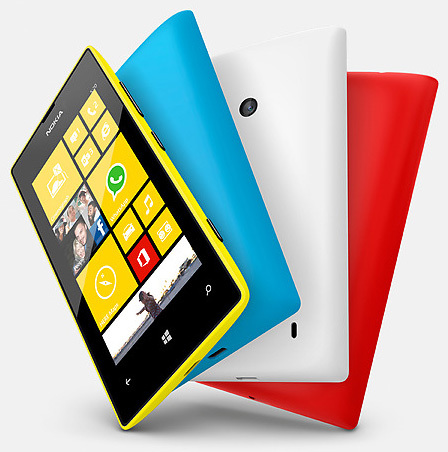 The Lumia 520 however has been developed keeping all that in mind. The result is a 1430 mAh excellent battery that gives up to 4 hours of talk time and about 360 hours of general standby time. 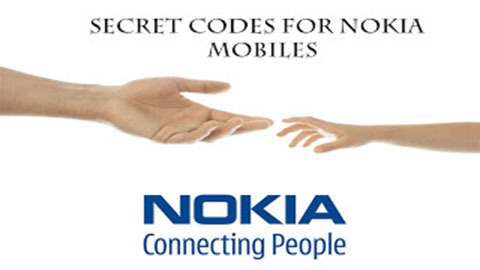 Nokia apps like Assisted GPS, Nokia Maps and GLONASS are best experienced on the Lumia 520 as it offers 3G, Wi-Fi and also GPRS, EDGE connectivity. All these features are being provided for an unbelievable Nokia Lumia 520 price in India around INR 9899 at Homeshop 18. It has lack of some features like FM radio, front-facing camera, LED flash, lockscreen shortcuts and Clear Black Display. You can only use Voice-guided SatNav license limited to a single country. Hope you like our article and Nokia Lumia 520 Specifications, Nokia Lumia 520 Features and Nokia Lumia 520 Price details, but if you have any other updates on Nokia Lumia 520 Features, Price and Specifications. Please tell us What are main Nokia Lumia 520 Features missing in the device? How to Enhance Sunset Photos?